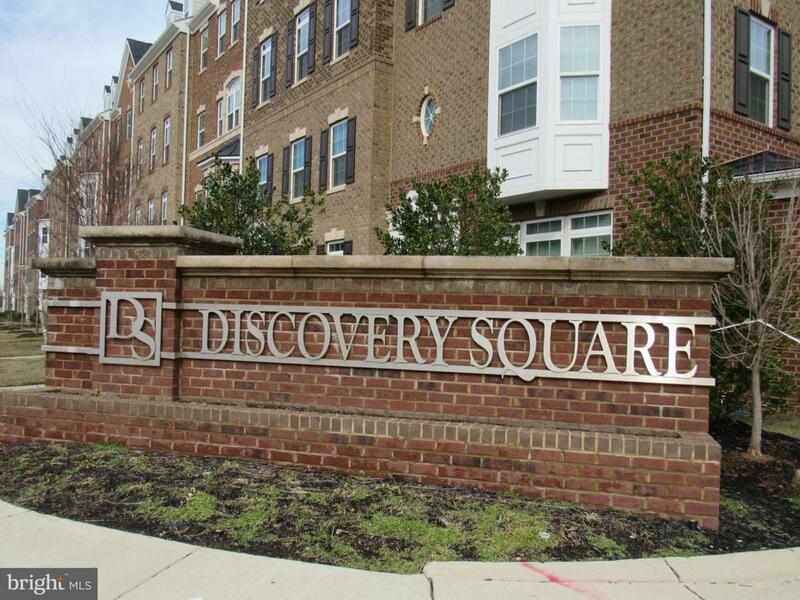 Experience no maintenance Luxury Living at the Newest Herndon Community "Discovery Square"! Only 3 years young, this warm TOP Floor, Skyline View Condominium unit boasts double Master bedrooms, both with En Suite baths, one with additional hallway access. Custom Shelving organization is installed in the Master bedroom closets. This Top floor location provides scenic views from every room with a huge balcony great for relaxing and entertaining. Enormous upgrades, with beautiful antique kitchen soft close cabinetry with accent details throughout. This kitchen is a must see with the Stainless Steel appliances, Granite counter tops, Double Wall Ovens with a huge two-way entry island with double sinks. High End Samsung front loading washer and dryer unit. Remote controlled garage secure parking with your own personal assigned parking spot with lobby access. 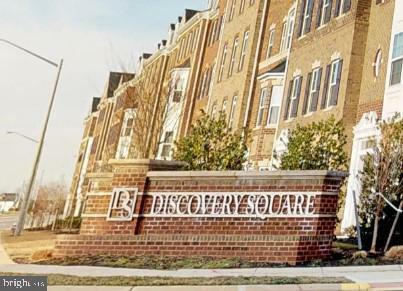 Discovery Square is a very quiet, friendly community. 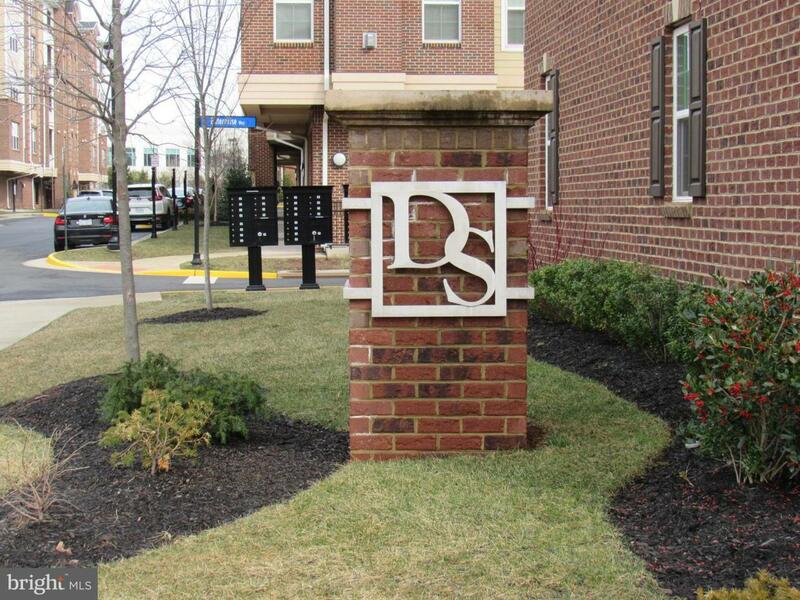 Common area amenities include tot lots, playgrounds and volleyball court, soccer and baseball fields. 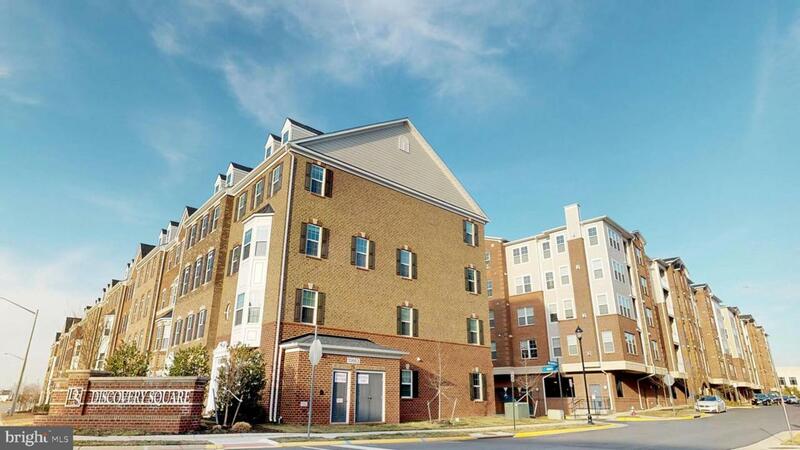 7 miles from Dulles Airport; Easy commuting throughout Virginia, Maryland and Washington DC., Reston Town Center, downtown Herndon, Ashburn, and Washington DC. Short Distance to an abundance of eatery and entertainment to include the new "One Loudoun" and "Top Golf" Metro accessible!! !